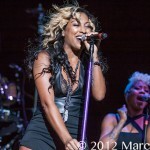 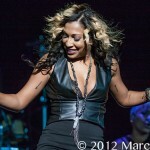 The Liberation Tour hit DTE Energy Music Theatre Friday night bringing soul to the stage. 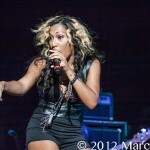 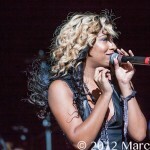 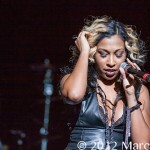 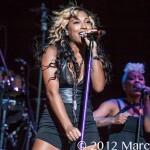 The show started with Grammy Award winning soulstress Melanie Fiona, she hit the stage with a Tina Turner like attitude and gave a powerful performance. 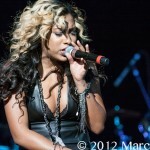 She is as beautiful as her voice and delivers a presence of excellence. 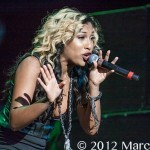 Supporting her new album “The MF Life”, Melanie brings it and it’s evident, its because she’s got it! 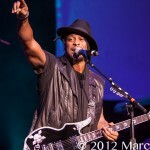 Next making a grand entrance from the back of the crowd D’Angelo made his way to the oak. 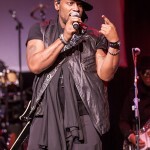 Although he has been compared to Marvin Gaye and Prince, we have to say for us, he is more like James Brown hooked on funk! 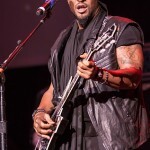 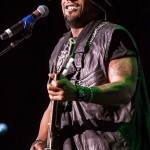 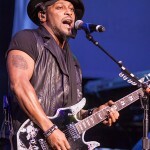 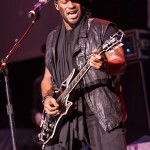 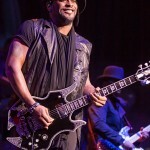 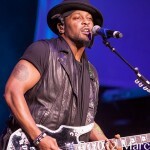 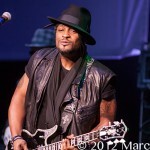 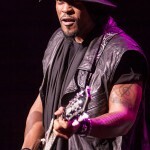 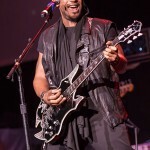 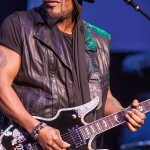 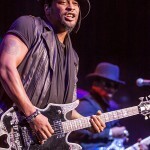 D’Angelo is a singer, songwriter and producer from Richmond, Virginia and his music has been coined as “Neo Soul” but he is quickly redefining R&B. 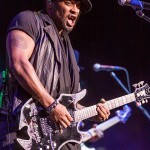 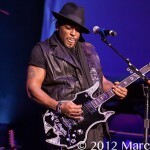 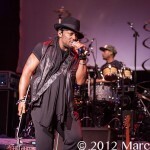 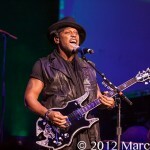 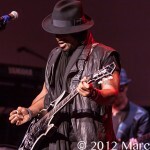 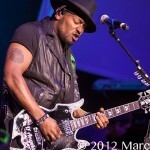 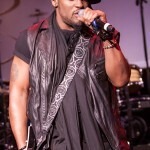 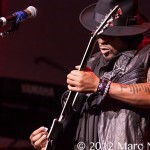 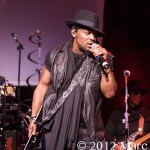 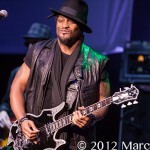 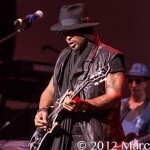 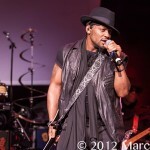 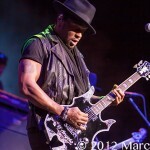 His funky performance Friday night was musically driven from the soul! 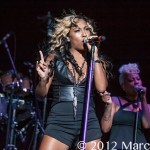 Now it was time for Mary J Blige and as the lights went down the crowd erupted with cheers for this nine Grammy Award winning artist. 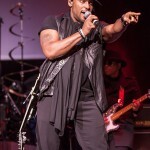 See you don’t become the only artist to win Grammy’s in Pop, Rap, Gospel and R&B unless you got Soul! 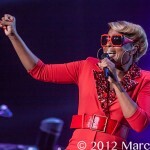 Mary J has to be the most successful female R&B Artist of all time and her performances are larger than life! 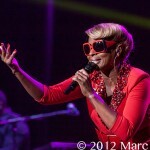 Friday night Mary J took us on a musical journey of her life as it was and how it will be. 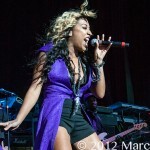 She becomes one with her fans and feeds of their energy. 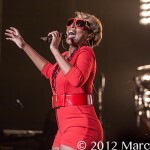 She is a Queen and has earned the respect to be one; Mary J Blige is the blue print to R&B and the epitome of excellence!